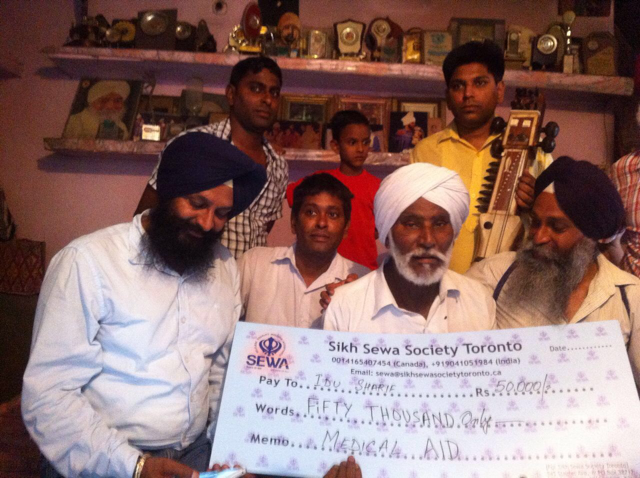 This July, Sikh Sewa Society Toronto had the pleasure of providing medical aid funds for Mr. Idu Sharif, a punjabi dhadhi (ballad) singer. 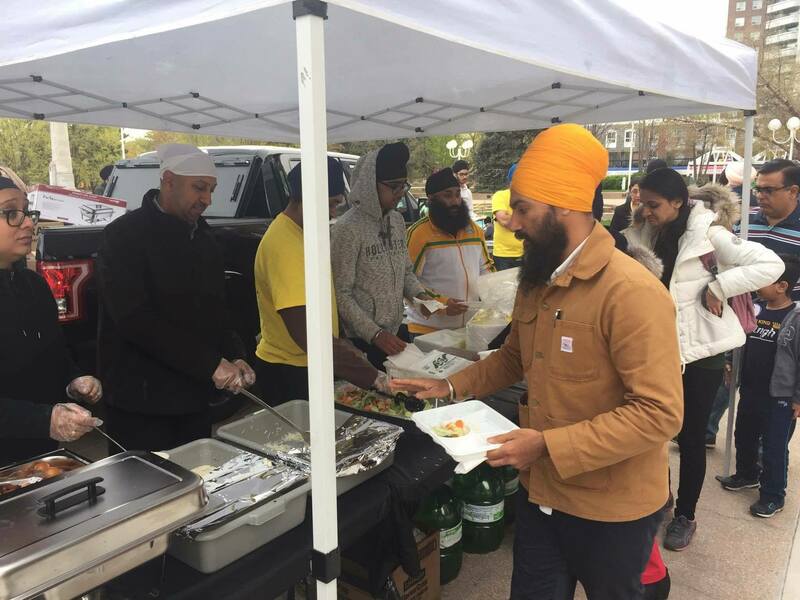 Born in Patiala, Punjab in India, Mr. Sharif suffers from body paralysis and therefore is unable to work to provide financial aid for himself and his family. 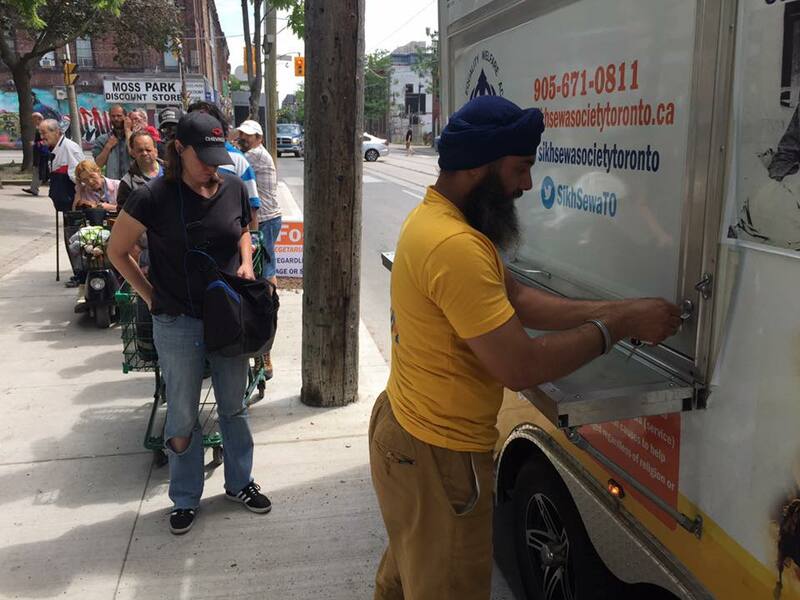 Sikh Sewa Society Toronto prides itself in its work in order to achieve sarbat da bhalla (welfare of all). 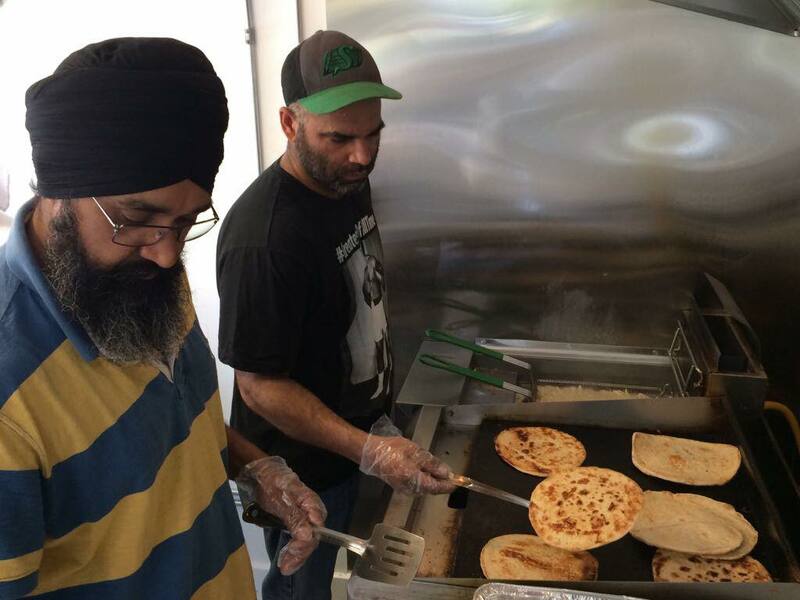 We welcome more opportunities to give a helping hand to those in need.